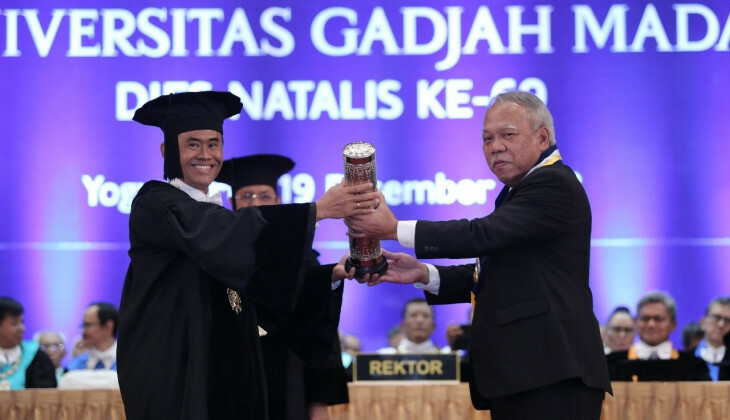 Universitas Gadjah Mada welcomes students from around the world to apply and take advantage of the high-quality education that the university has to offer. 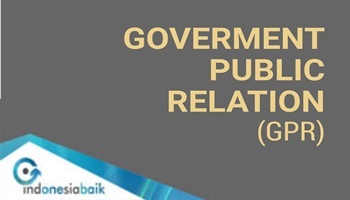 At Universitas Gadjah Mada, students are provided with a vast array of opportunities to develop creativity and innovation in their realms through the support of modern infrastructure and information technology. 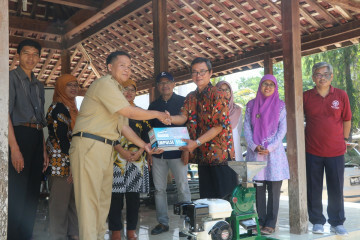 As a world class research university, UGM has been paying a great attention to research activities by motivating faculty members as well as students to conduct and publish their research. Furthermore, this effort is invigorated through developing 25 study centers on diverse scientific fields. 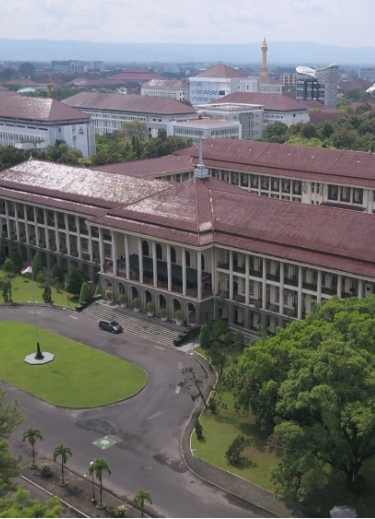 UGM is equipped with sheer resources of 3,608 faculty members and 4,324 employees who are strongly committed to making UGM the best university and the salient educational reference in Indonesia. 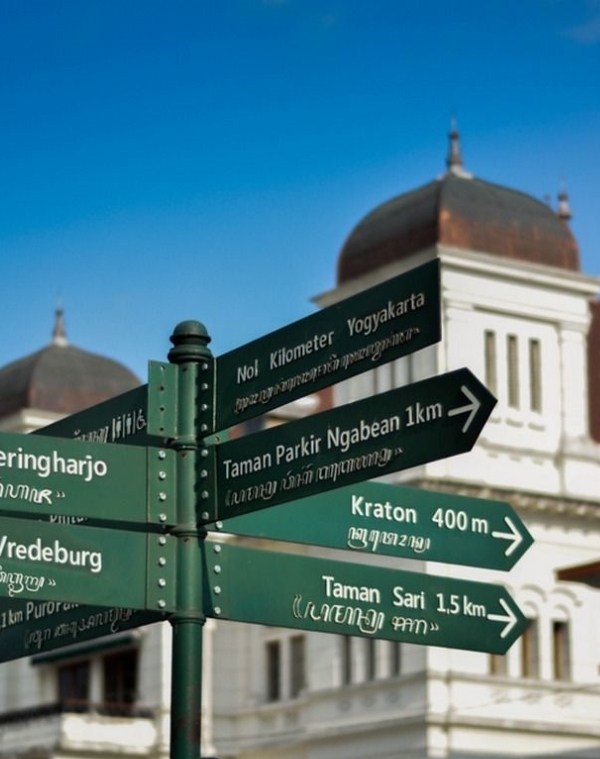 Yogyakarta is one remarkable city on Java island in Indonesia. 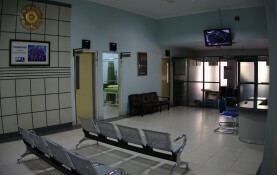 Yogyakarta is regarded as not only an important centre for classical Javanese culture but also a growing modern city as an education centre in Indonesia.